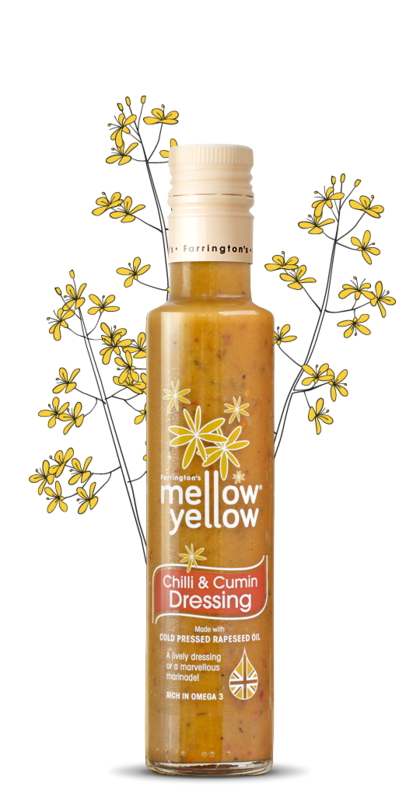 The aromatic flavours of chilli and cumin come together to create a lively dressing or a marvellous marinade. Rich in Omega 3 with a gentle, fragrant heat. 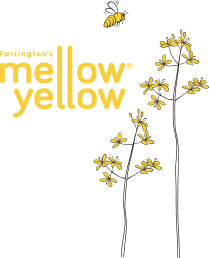 Mellow Yellow Rapeseed Oil 36%, water, mustard (water, mustard flour, spirit vinegar, sea salt, mustard husk, spices), unrefined sugar, white wine vinegar, cumin 1.3%, sea salt, chilli flakes 0.7%, black pepper, garlic.